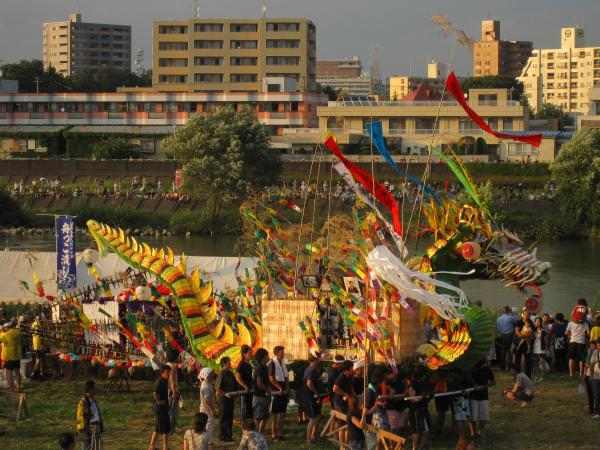 Introducing 8 one-of-a-kind festivals across Japan. 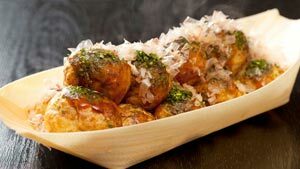 Beat the heat and enjoy the sights, smells, sounds, and tastes of traditional Japan at these unusual celebrations! 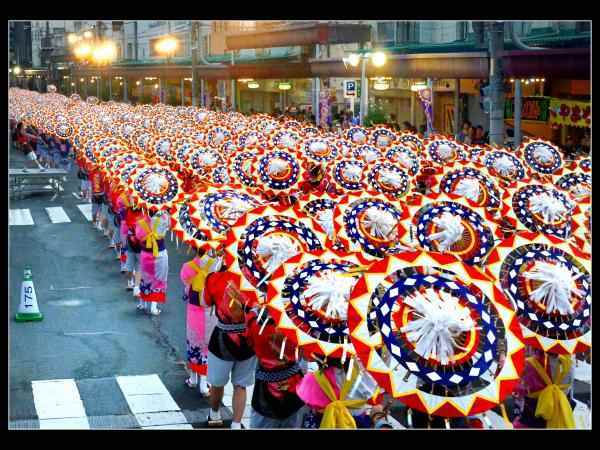 This singular event, featuring a dancing parade of over 4,000 umbrella-wielding townspeople, emerged from the "Inaba Umbrella Dance “of eastern Tottori Prefecture. 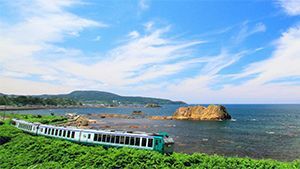 The name 'shan-shan' is based on onomatopoeia for both the sound of a bell ringing and the sound of boiling water (a sound often heard at Tottori’s many hot springs!) The sight of thousands of vivid, swirling colors and sound of jingling bells is truly spectacular. 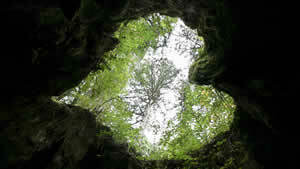 Dewa Sanzan refers to three sacred mountains in Yamagata Prefecture, each with a shrine near its peak. 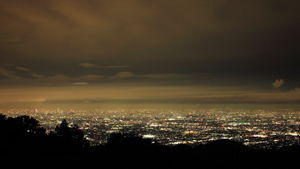 The mountains were first opened as religious centers in 593 by Prince Hachiko. 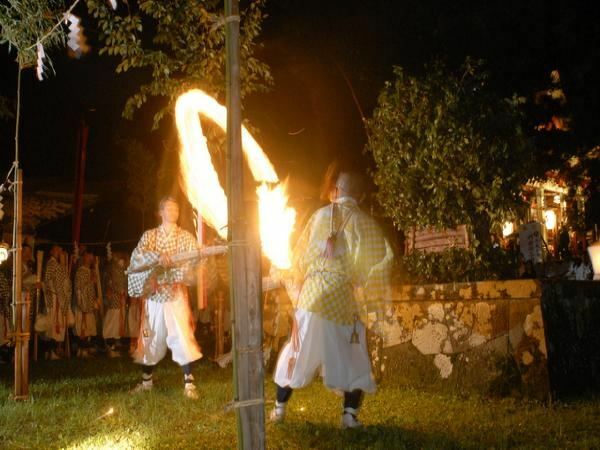 Every year on hassaku (August 1 on the lunar calendar) at 10pm, after practitioners make their yearly reports to Prince Hachiko, an altar in front of the shrine is set ablaze - an invitation for the gods to grace the pilgrims with their presence. 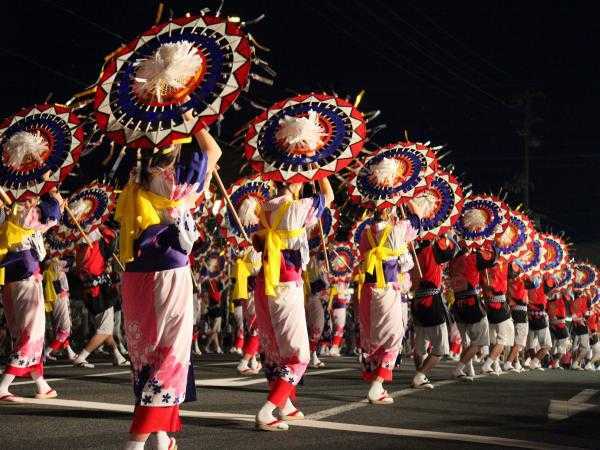 Afterwards, at the Sanjin Gasaiden, the Tanomo Festival is observed at midnight, with prayers offered for the health of rice crops against typhoons. 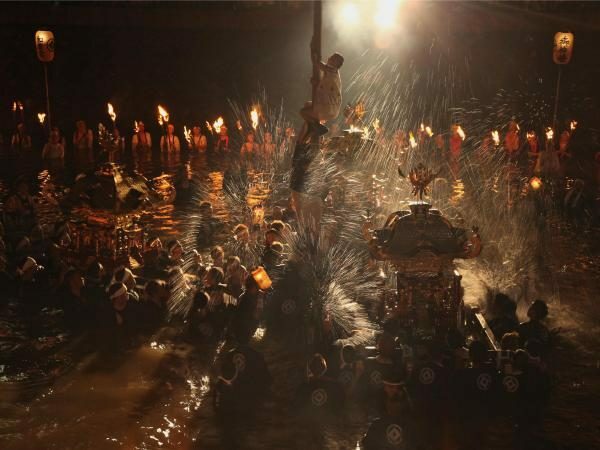 Shikoku's Ehime Prefecture, famed for its bullfighting, hosts the one-of-a-kind Bull Demon festival every July. Local youths parade down the street carrying large bull floats covered with red cloth or palm hemp. 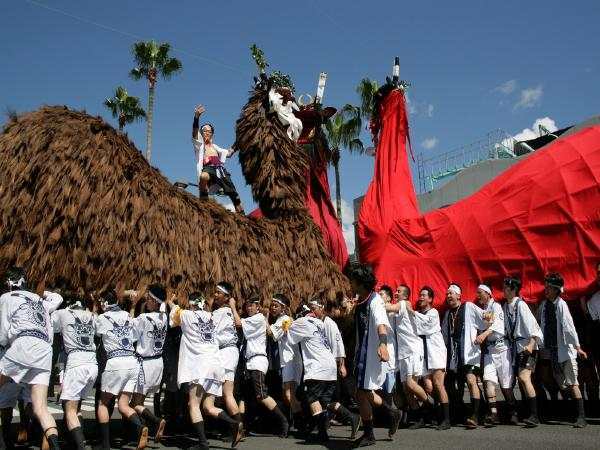 The floats are made of a bamboo frame with a long wooden log for the neck, a demon face mask and a tail in the shape of sword. Children accompany the parade playing small bamboo flutes known as "Bu-yare". The bull demon's long neck stretches into nearby houses, driving away evil spirits. 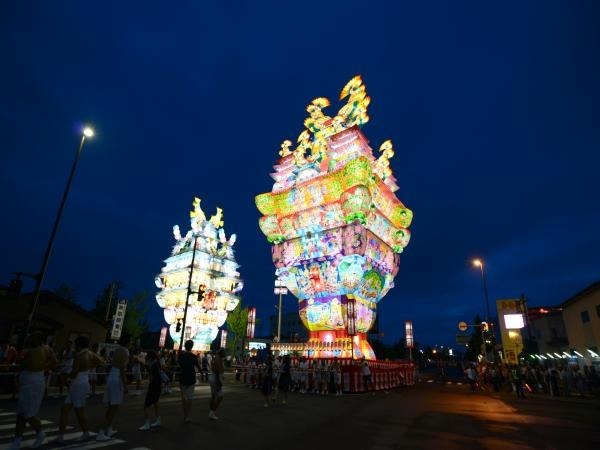 This festival, called literally "nightless city in the sky," features gigantic castle-shaped lanterns paraded through the city accompanied by traditional flutes and taiko drums. 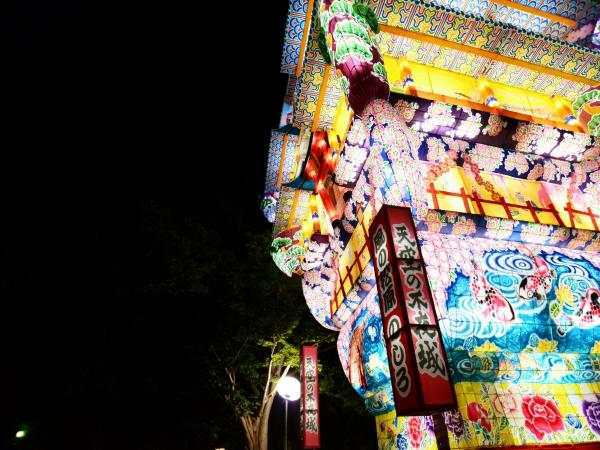 The "Tenku-no-Fuyajo" tradition actually began in the 1800s, and today's floats are based on photos and descriptions of the originals. 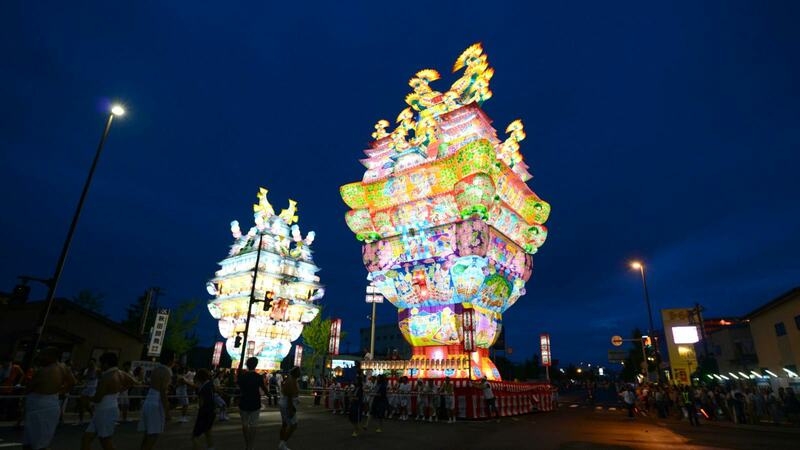 In 2014 the biggest lantern reached a whopping 23.5 meters, the largest of its kind in Japan. 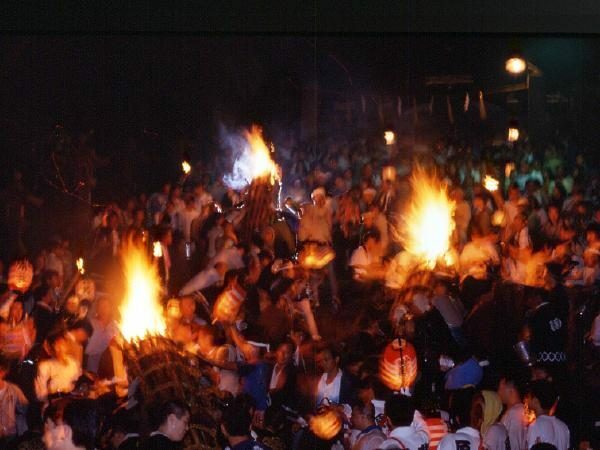 Young men haul loads of burning torches on their back to make a grand pyre at Nunakuma Shrine, bravely bearing the heat during the lengthy trek. Pilgrims to the shrine then light their own torches from the sacred flame and bring it back to their homes, where they pray for the safety of their families and use the torch as a talisman to ward off evil. The young devotees haul as much as 150 kilogram worth of burning fuel on their backs - quite a spectacle to behold! 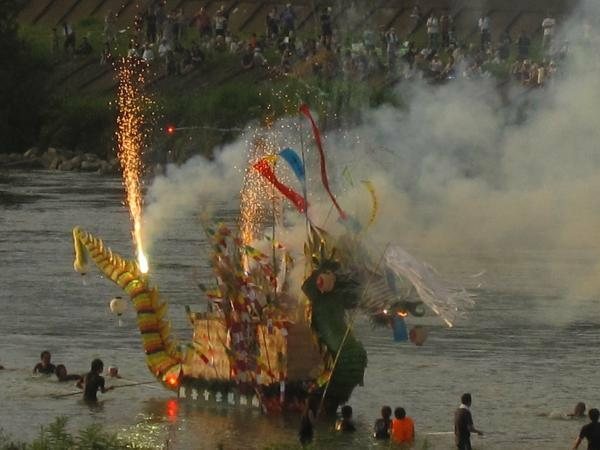 This festival celebrates the legend of the god Iyahiko and the goddess Iyahime, who can only meet once a year. 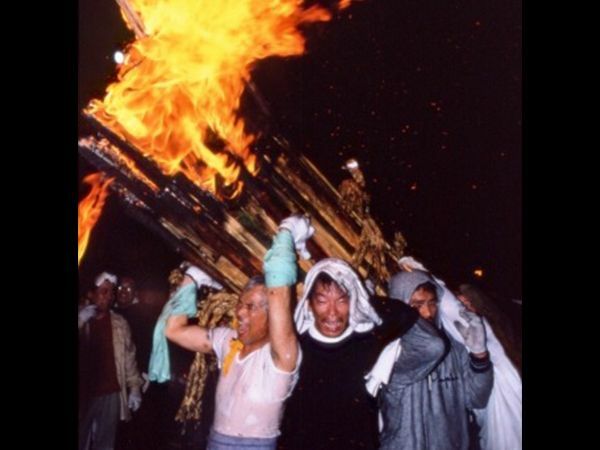 Men carry a portable shrine along with 7 kirikos (huge paper lanterns which are 4 to 15 meters high) from Iyahima Shrine to the sacred site at Sakiyama, where a huge pyre is ignited with thrown torches. 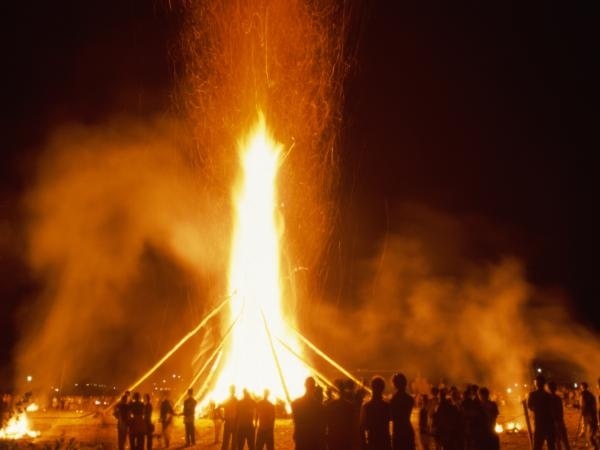 People tell fortunes and predict the harvest according to the direction of the torches when they fall. A festival to wish for the sound health of local cows at the end of a bountiful farming season. 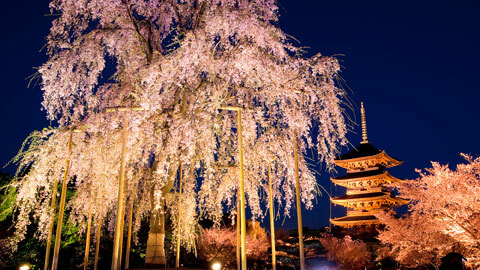 Inside the shrine grounds, a large log 25 centimeters in diameter and 4 meters in height is raised to height of 50cm. 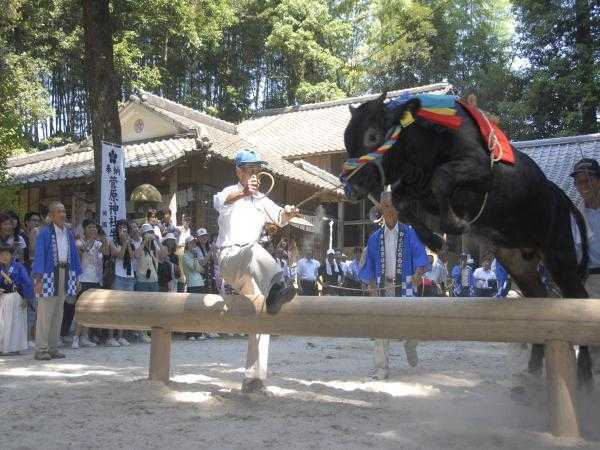 Festively dressed calves are led by their owners as they leap over the log. "Ushigoe," meaning, "cow passes over," is a homonym for "fattened calf". 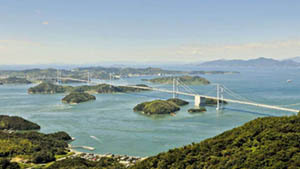 The Shimanami Kaido Cycling Road is Japan's premier long distance cycling route, traversing some 70 breathtakingly scenic, island-hopping kilometers across the Setouchi Inland Sea from Onomichi in Hiroshima Prefecture to Imabari in Ehime Prefecture. If you're a cycling enthusiast, these rent-a-cycle-equipped lodgings come highly recommended! 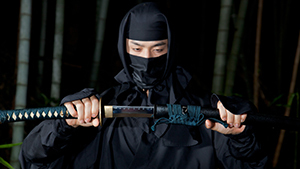 From spooky ghost stories to romantic myths promising lasting love, we introduce a variety of urban legends from the streets of Japan! Are they true or false? Why not finding out yourself? 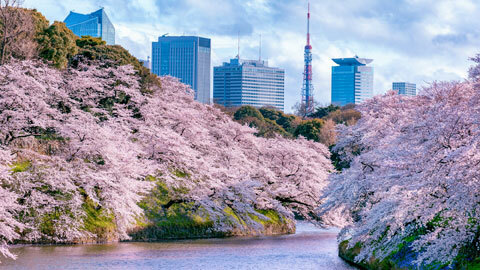 If you're visiting Japan in April and May, consider yourself lucky--you can catch some of Japan's best cherry blossoms. 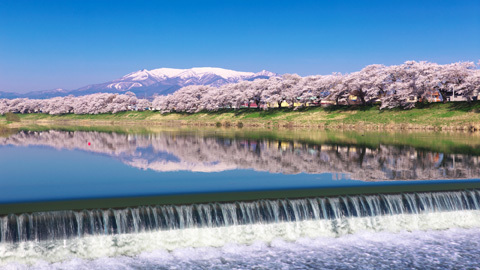 There are 88 flower-viewing spots located on the Tohoku Sakura Dream Road which takes cherry blossom enthusiasts through Fukushima, Miyagi, Yamagata, Iwate, Akita, and Aomori prefectures--here are 21 which are sure to impress!